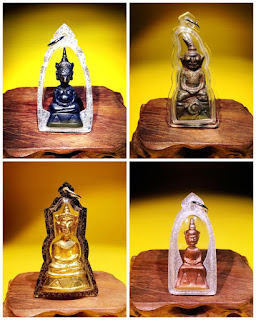 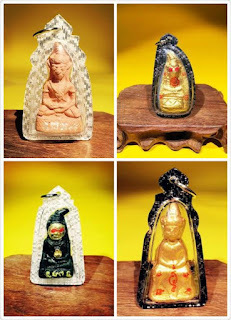 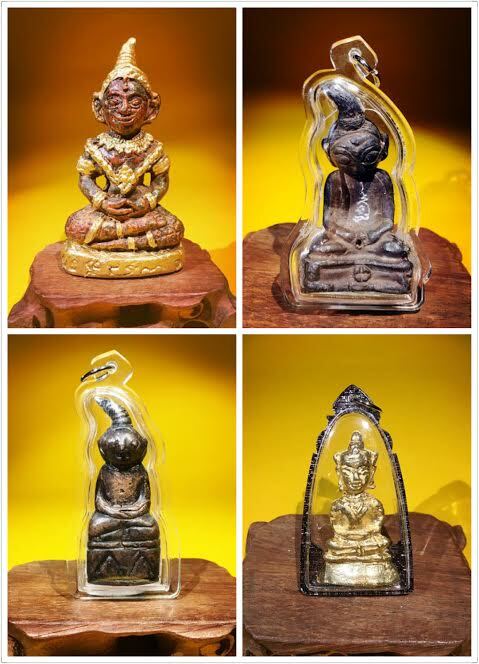 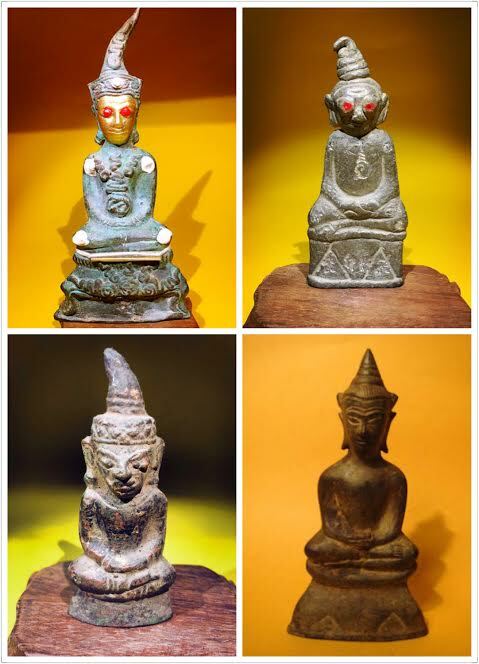 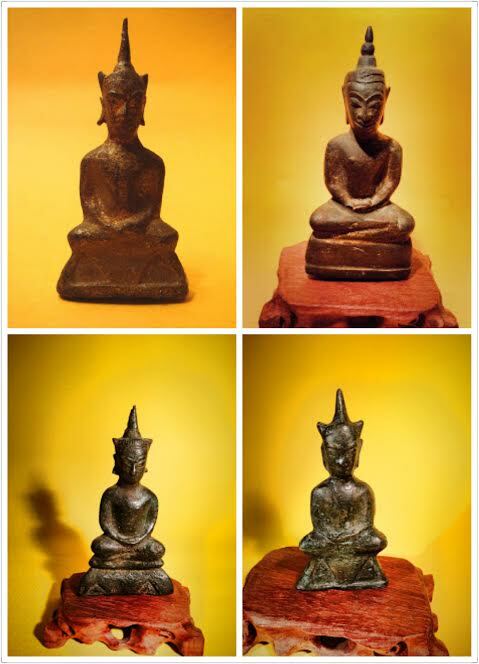 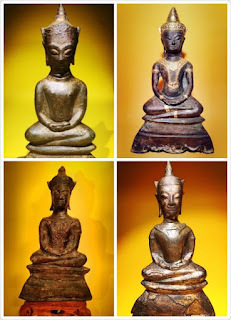 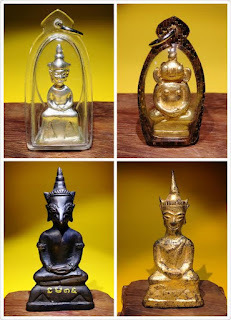 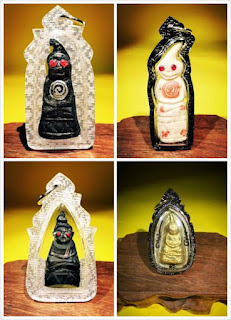 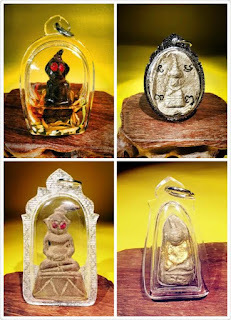 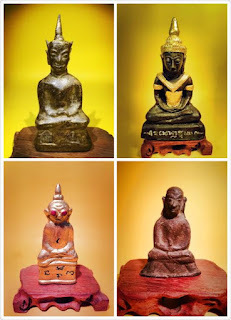 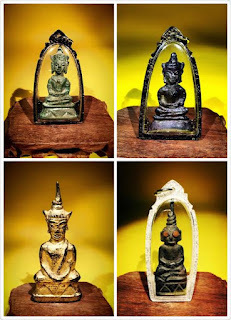 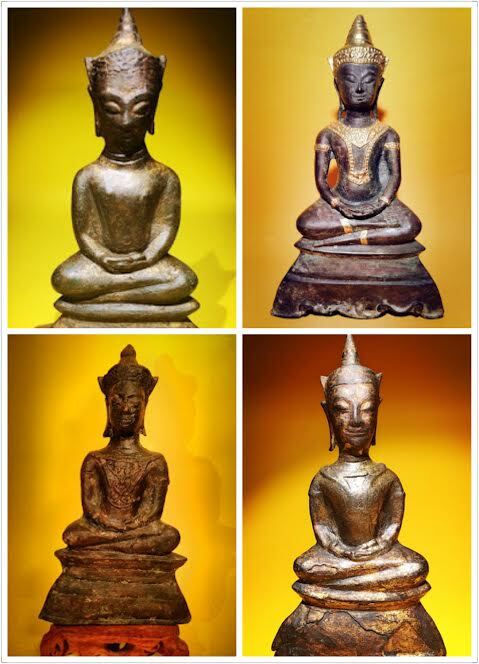 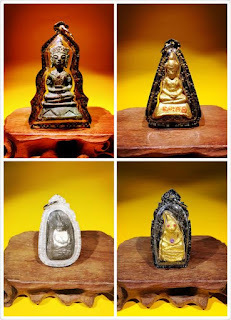 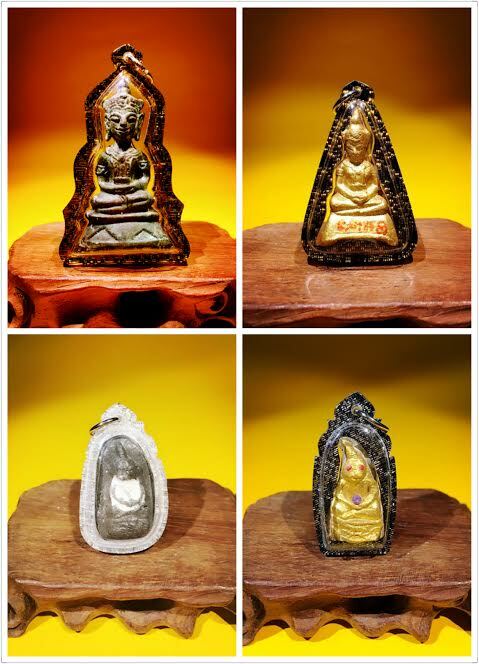 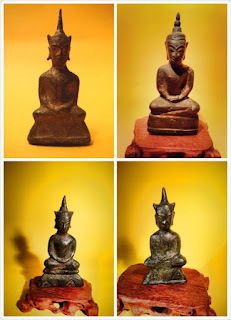 Thai Amulets Love Charms Culture : BestThaiAmulets @@ RECORD HIGH SALES & COMMISSION @@ Testimonial From Bro After Inviting Sliver Phra Chai (Phra Ngan) See Tremendous Increase In His Sales Volume Which Resulted In His Record High Sales Commission In September !!! 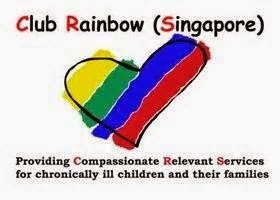 Huat Ah !!! 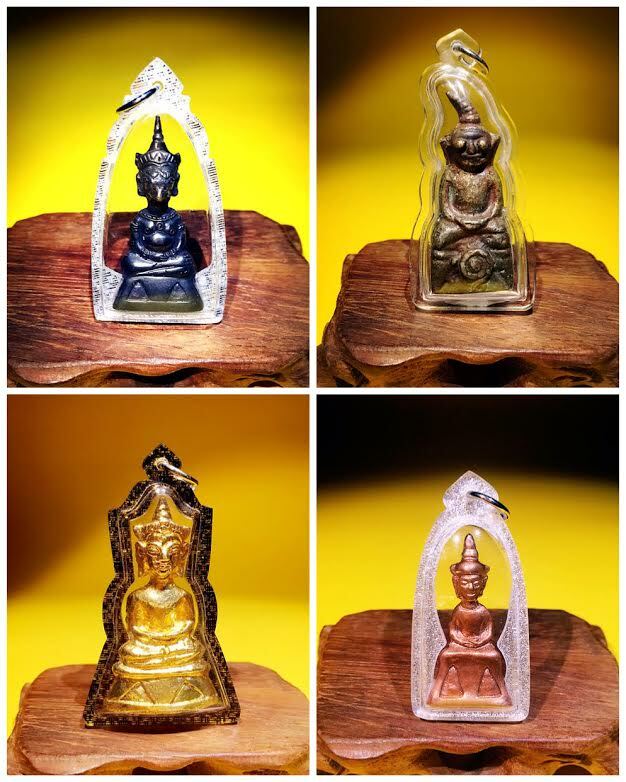 BestThaiAmulets @@ RECORD HIGH SALES & COMMISSION @@ Testimonial From Bro After Inviting Sliver Phra Chai (Phra Ngan) See Tremendous Increase In His Sales Volume Which Resulted In His Record High Sales Commission In September !!! 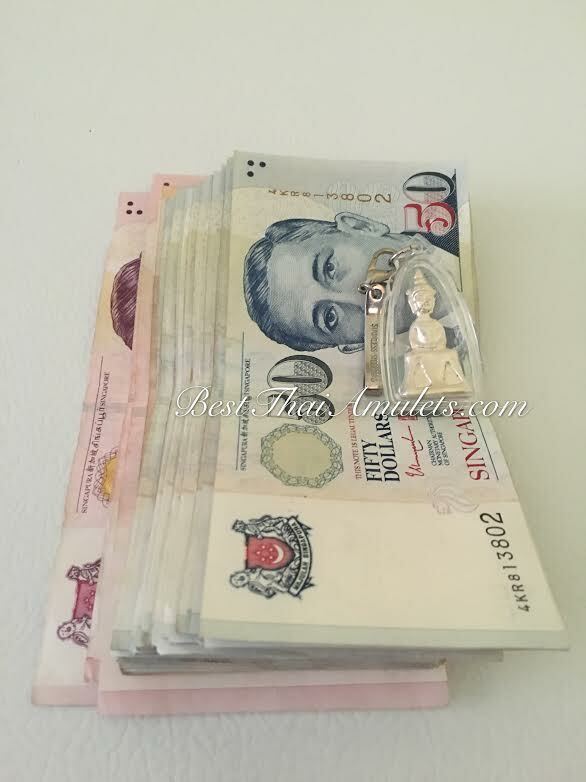 Huat Ah !!! 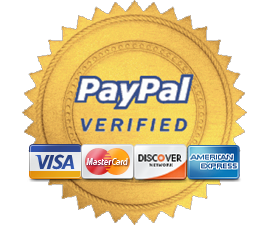 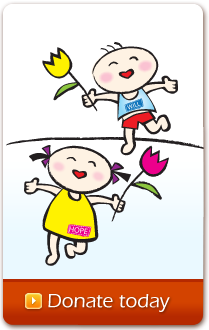 Climbing Up The Corporate Ladder ,Looking For Good Job,Looking For Opportunity .